Salted caramel anything is the bomb! So simple. So quick. 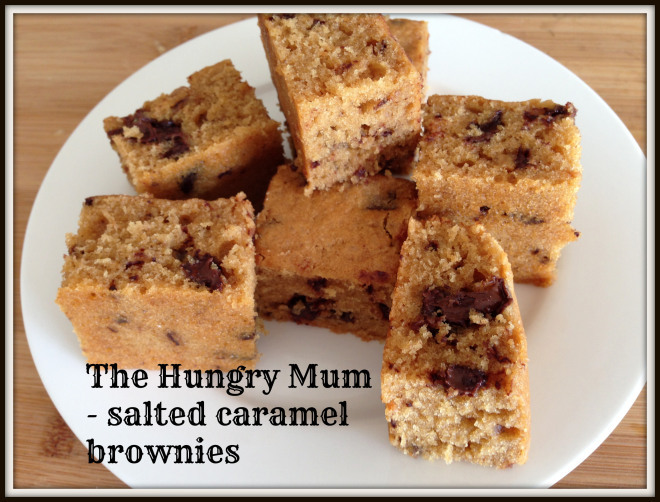 So very moreish and delicious. This bake ticks all the boxes and then some. I know the hip kids moved on from salted caramel a while ago (overkill and all that) but in my world whenever I present salted caramel anything the reaction is always the same – people falling over themselves to ensure they don’t miss out. Toss all together. Refrigerate 30 minutes before serving. 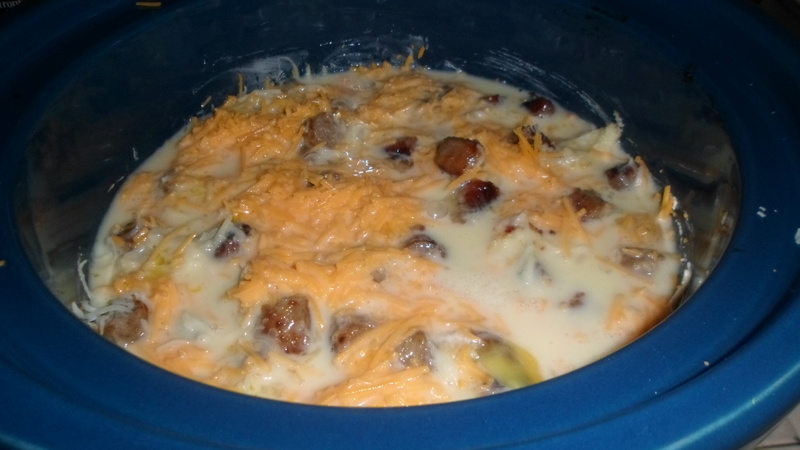 Liberally grease bottom and sides of crock pot with butter or margerine. Break bread into pieces and line bottom of crock pot. 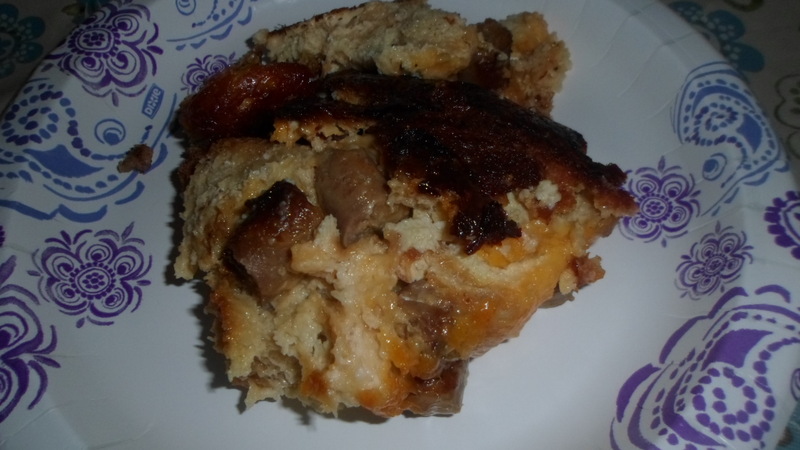 Top with half of the sausage. 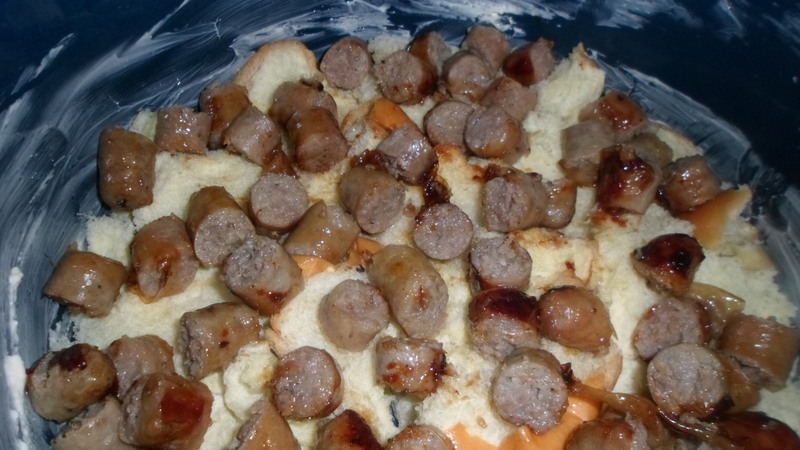 Then sausage and then cheese. 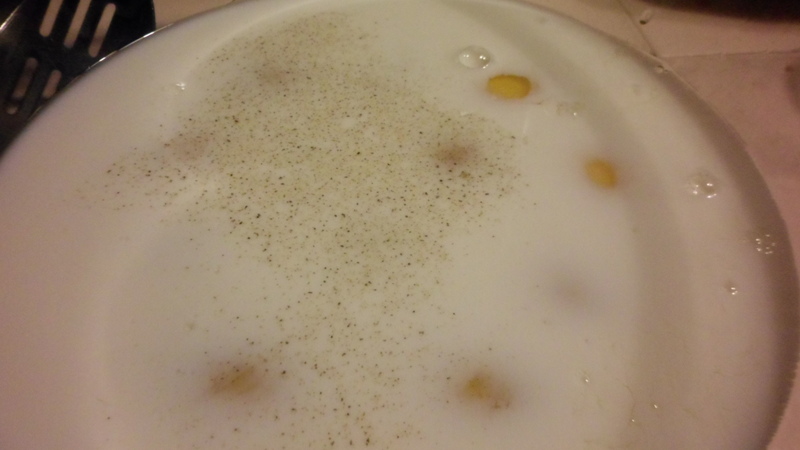 Beat eggs and milk seasoned with salt and pepper. 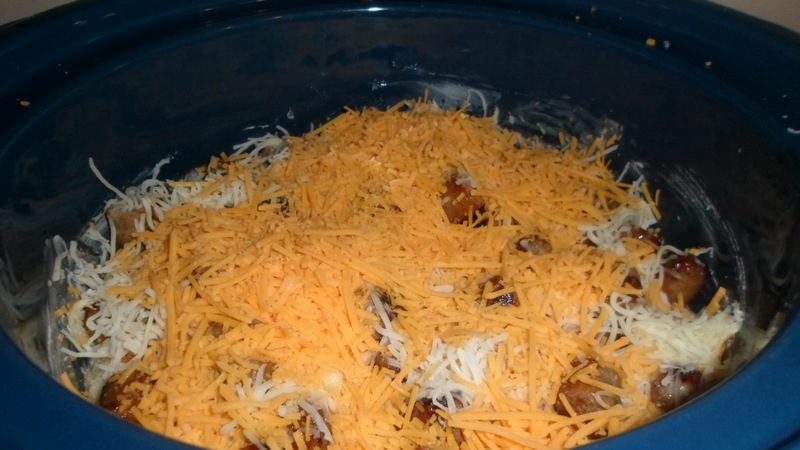 Pour over layers in crock pot. Donovan’s Sour Cream Chocolate Cake with Peanut Butter Cream Cheese Buttercream Frosting (using Smittenkitchen.com recipe) for Olivia’s Birthday! 1. Preheat the oven to 350 degrees F. Butter the bottoms and sides of two 9-inch round cakepans. Line the bottom of each pan with a round of parchment or waxed paper and butter the paper. 2. Sift the flour, sugar, cocoa powder, baking soda, and salt into a large bowl. Whisk to combine them well. Add the oil and sour cream and whisk to blend. Gradually beat in the water. Blend in the vinegar and vanilla. 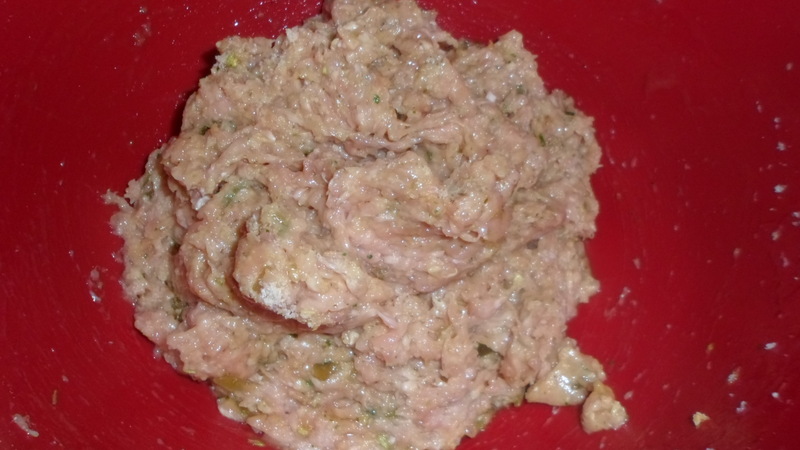 Whisk in the eggs and beat until well blended. 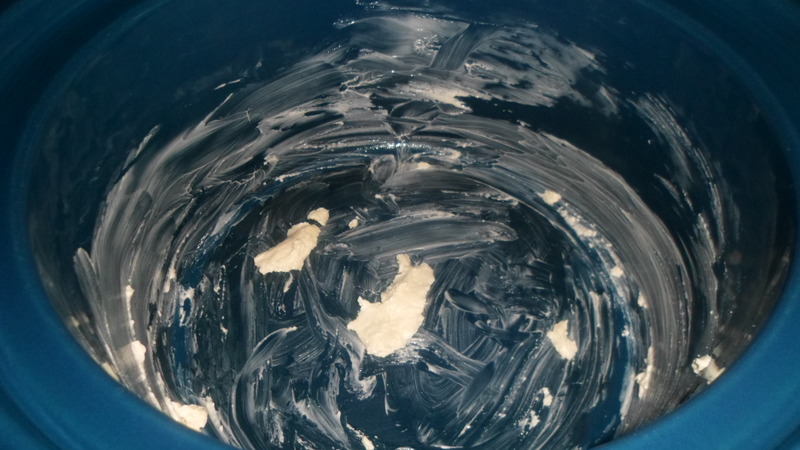 Scrape down the sides of the bowl and be sure the batter is well mixed. 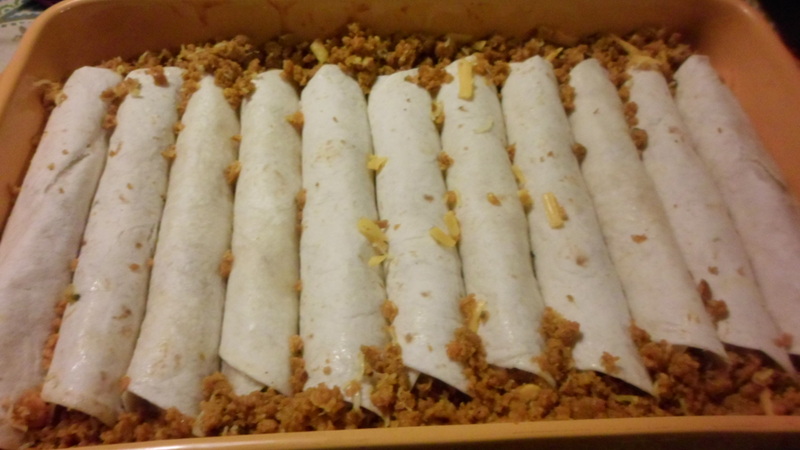 Divide among the 2 prepared cake pans. Donovan (my 16 year old) made this for his sister Olivia’s birthday celebration. He found the recipe on smittenkitchen.com which is one of Molly the Baker’s favorite go to websites for recipes for baking. He topped it with mini reese’s peanut butter cups cut in half. It was delicious and very rich! Good job, Donovan! 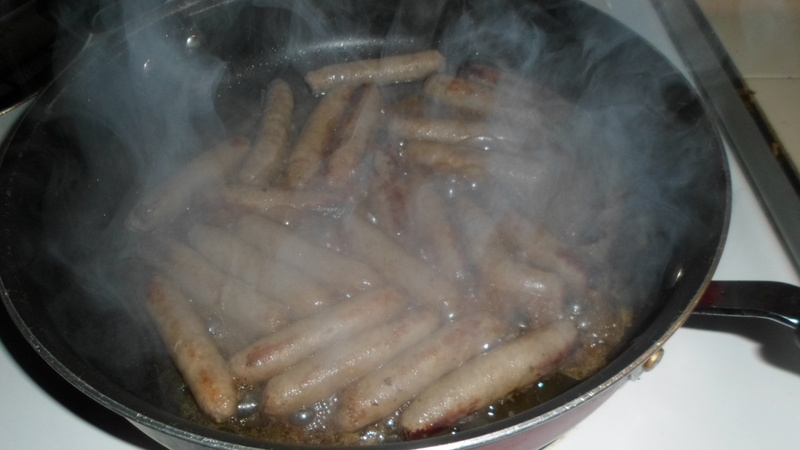 Cut sausage in thin slices and halve the slices. Brown in skillet coated with olive oil. Add peppers and onion and cook until softened. Stir in black beans and shrimp and heat through. I had leftover rice, black beans and shrimp. What a great way to serve it up! 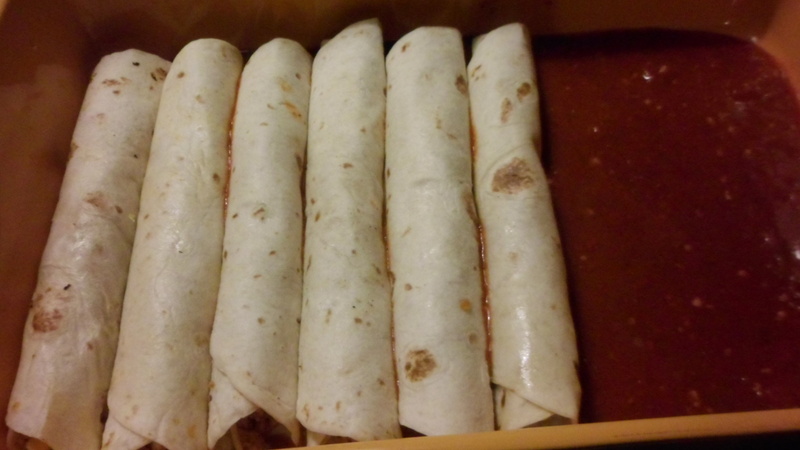 Remove casing and break chorizo into small pieces. Brown using olive oil (if needed) and drain on paper towels. 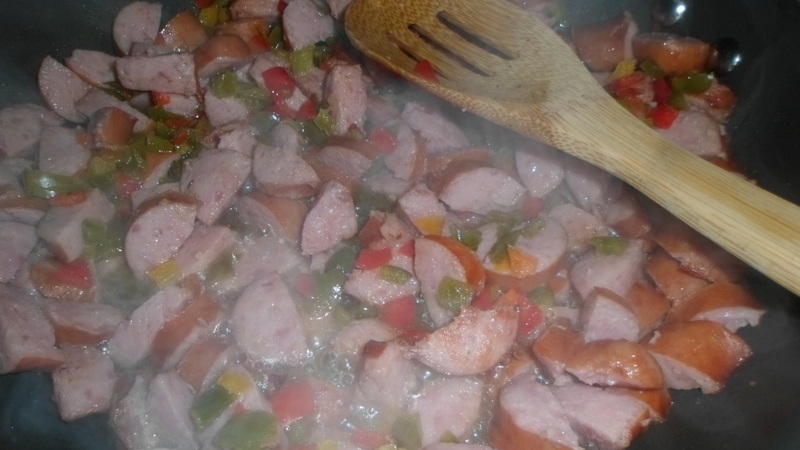 Mano chorizos are so greasy, you don’t need to add oil. In remaining oil in skillet, saute garlic, sofrito, and taco seasoning 2 to 3 minutes. Add tomatoes, chicken stock , and chili. 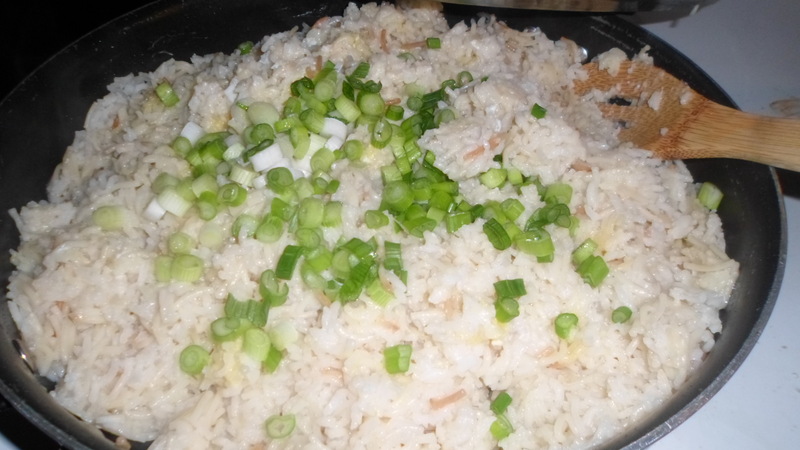 Cook 15-20 minutes. Blend with immersion blender prior to using. Spray lasagne pan with cooking spray. 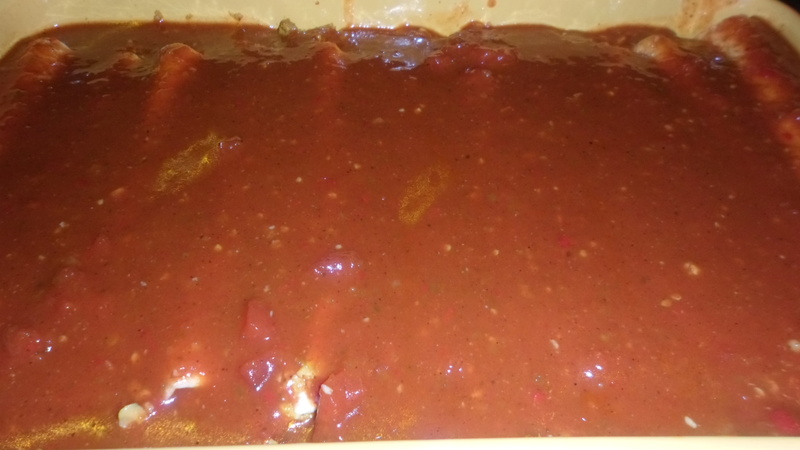 Place about 1/3 of the sauce in the bottom of dish to get ready to layer enchiladas. 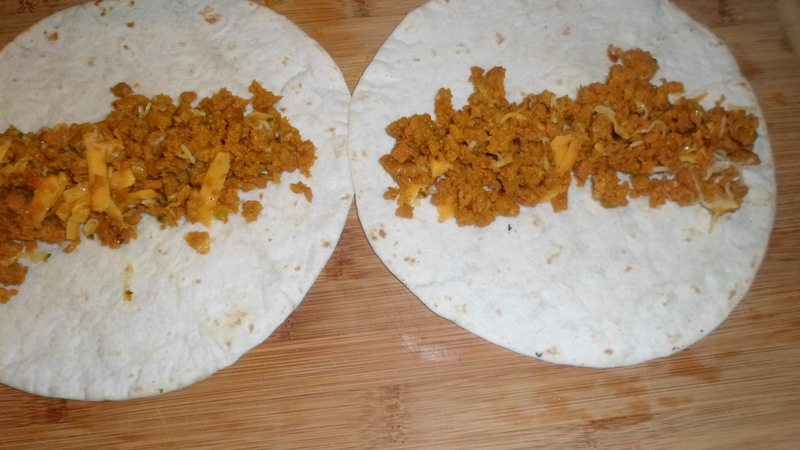 Add to chorizo which has been drained and dried in your food processor. Pulse until finely chopped. 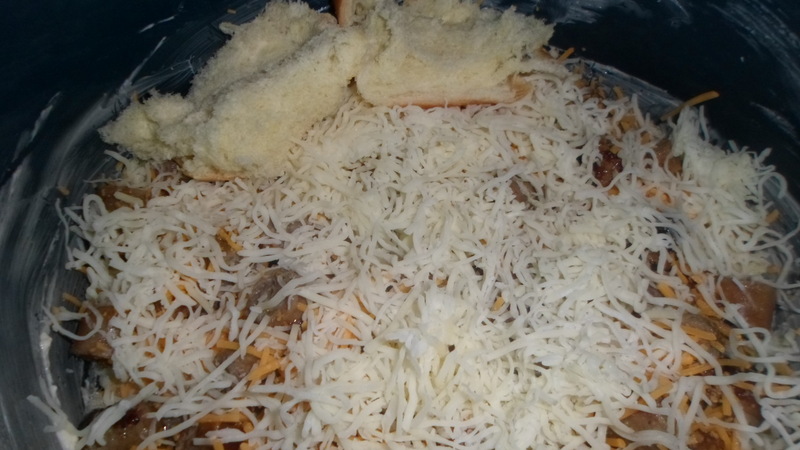 In a large bowl, mix chorizo and 3 c. shredded cheese. 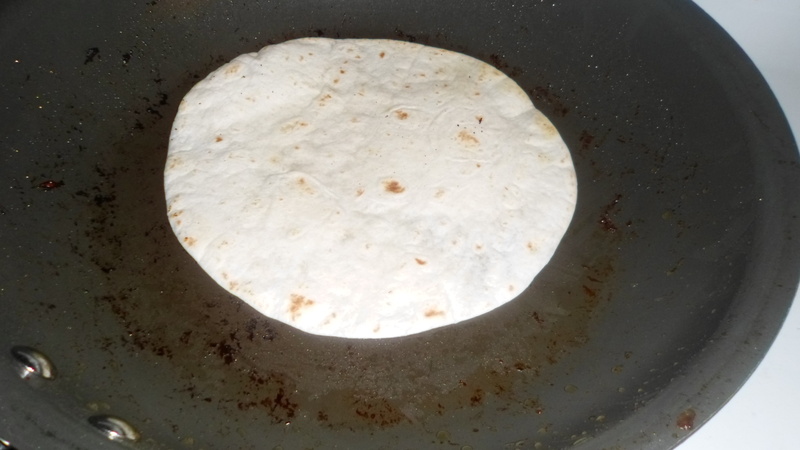 Heat tortillas a couple at a time. Lay out on cutting board. 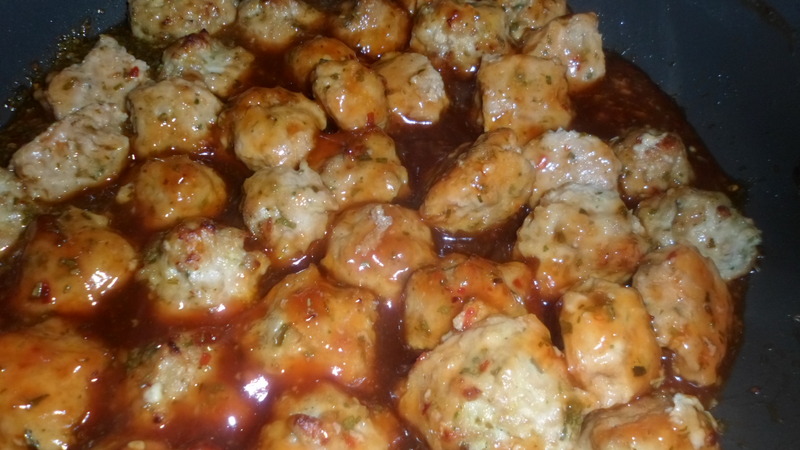 Place a few spoons of chorizo mixture in center and roll. 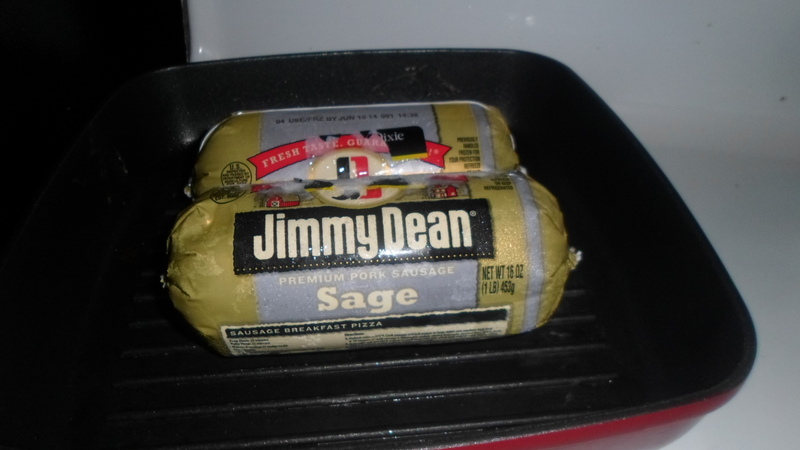 Place in prepared lasagna pan. Continue until you have one layer. Spoon sauce over and repeat second layer, ending with lots of sauce! 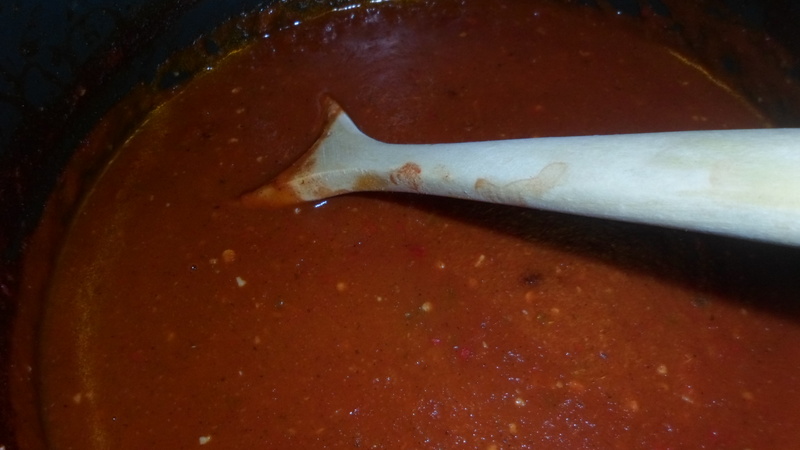 Any leftover chorizo mixture can be pushed down in the sides of the dish before pouring over the last layer of sauce. At this point, you can cover and refrigerate. The night you are having the enchiladas, preheat oven to 400. Place uncovered pan into oven. 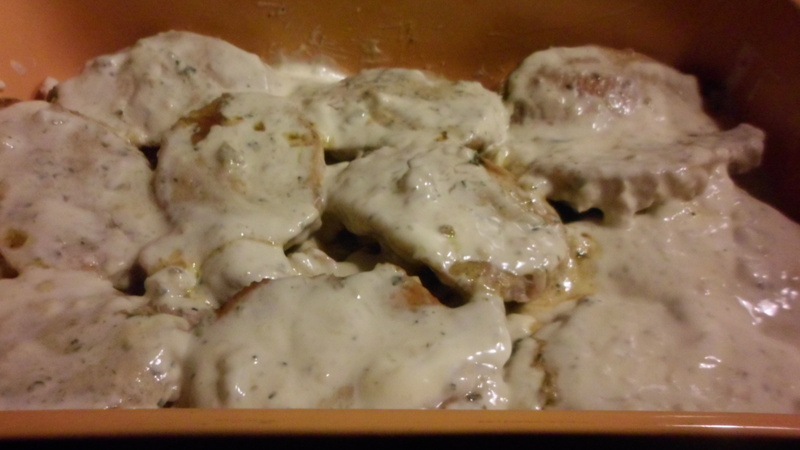 Cook 30-35 minutes. 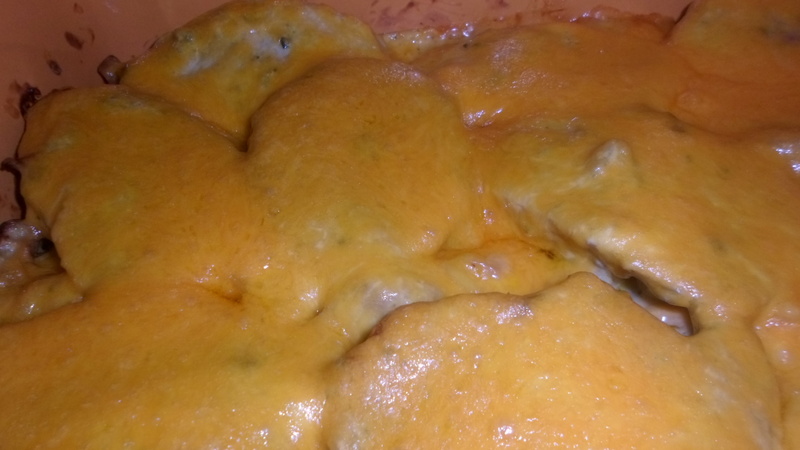 Sprinkle with remaining cheese and cook 5 minutes more until melted. 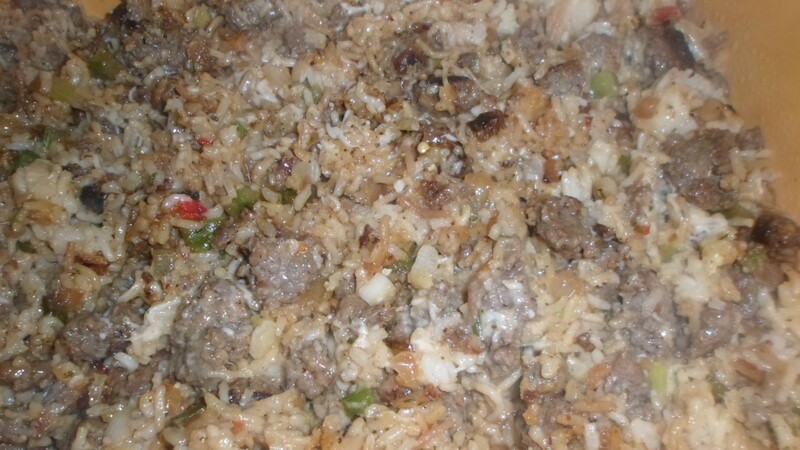 I served this with yellow rice and black beans. It was a birthday celebration for my daughter Olivia, so we forgot to take a picture of a plate or the finished dish, so I had to borrow the one they had with Rachel Ray’s recipe on Food Network. Rub spices on pork chops and brown in skillets drizzled with olive oil. Mix soup, sour cream and milk thoroughly. Mix half of soup mixture with leftover fries. Place in bottom of a greased 13 x 9 pan. Place pork chops in a single layer atop fries. Spoon remaining soup mixture over chops. 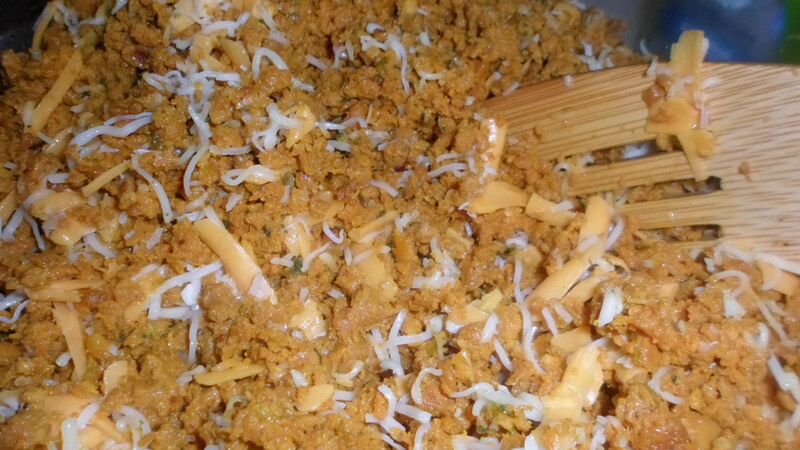 Remove foil and sprinkle with shredded cheese. Cook for 15 minutes more uncovered. I have to say, I was skeptical, but it was cheesy and yummy! I adapted this from a french fry casserole recipe calling for use of cream of chicken or cream of mushroom soup, but I had broccoli cheese on hand so I figured I’d give it a try.